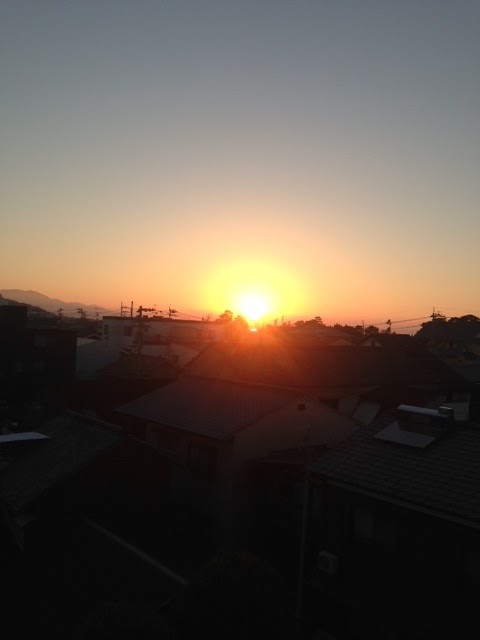 Fortunately, it's been a lovely and mild weather for this season around my area.Many of Japanese were able to see "hatsu hinode", the first sunrise of the year, which is considered auspicious. 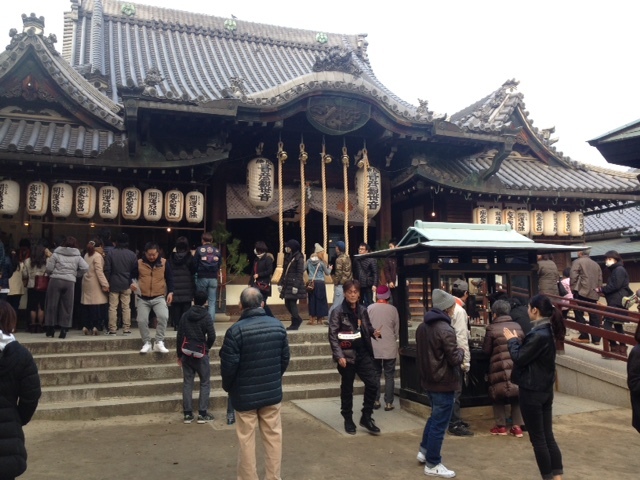 On the New Year's Day, people eat "osechi ryori", special meal for New Year's Day on the morning and go to "hatsu mowde", to visit the local shrine to pray for the year. New Year is the most important day for Japanese. When the year starts off auspiciously, we feel happy and relieved, and want to believe that it's going to be a good year. I really hope 2017 will be a peacefu year.